Avicenna CMS (Clinical Management System), is a 100% web-based clinic application that meets the needs of all doctors in private practice and enables the required data by the Ministry of Health to be sent to Health.Net application. Avicenna Clinical Management System (CMS), is a web-based application providing all the doctors in private practice with saving their health data in a secure way. As it is a web-based application, no installation is required. It gives you the access to data that have been saved online from any location. Avicenna Clinical Management System (CMS), provides a secure way to send all the data of your patients to The Ministry of Health, Health.NET application easily and on time. By Avicenna CMS, you can save all diagnoses, treatment information of your patients easily and access this information from anywhere and at any time. 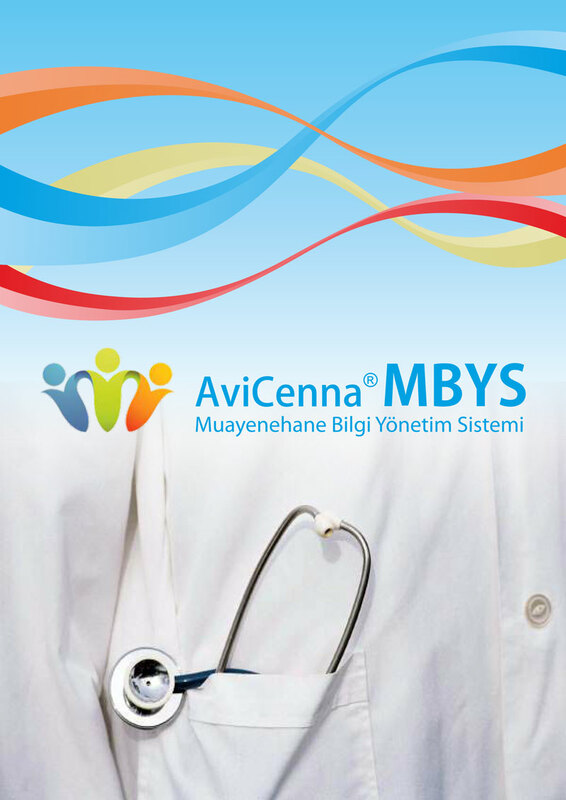 Avicenna CMS, is integrated with Ministry of Health, Health.Net Application and works perfectly with it. Provides an opportunity to keep relevant records in a way that meets all the local legal requirements. Avicenna CMS application interfaces provides doctors and medical staff with faster and easier decision making. 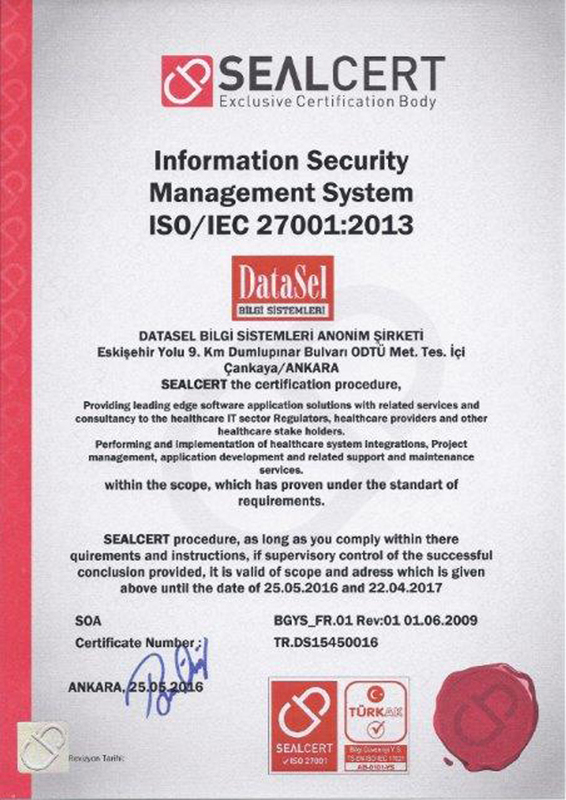 Allows access to the application by ensuring the safety standards. An advanced appointment system allowing you to follow up all your appointments. An effective reporting device enabling the storage of different file formats and meeting the needs of all kinds of entered data. Depending on the doctor, it is possible to associate as many health staff as possible. The application has been developed by Silverlight 5.0 software developing tool of Microsoft including advance animation and visual components.